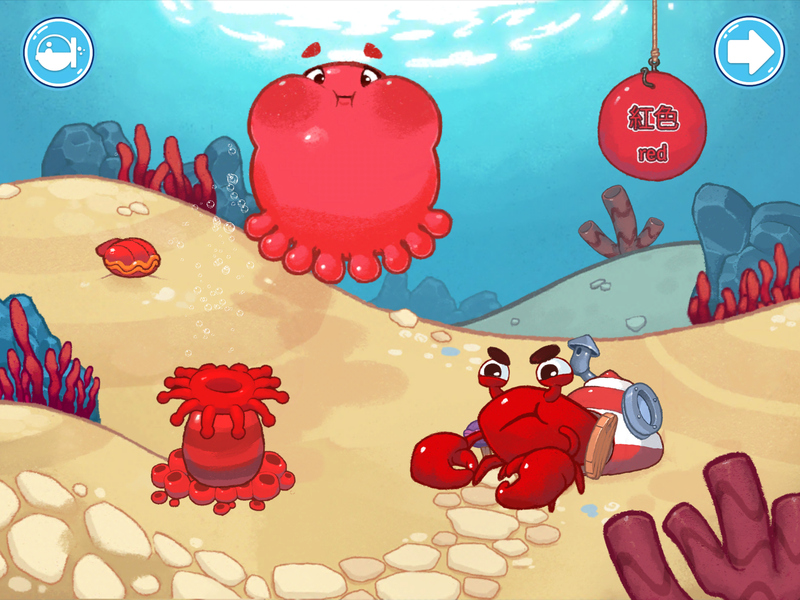 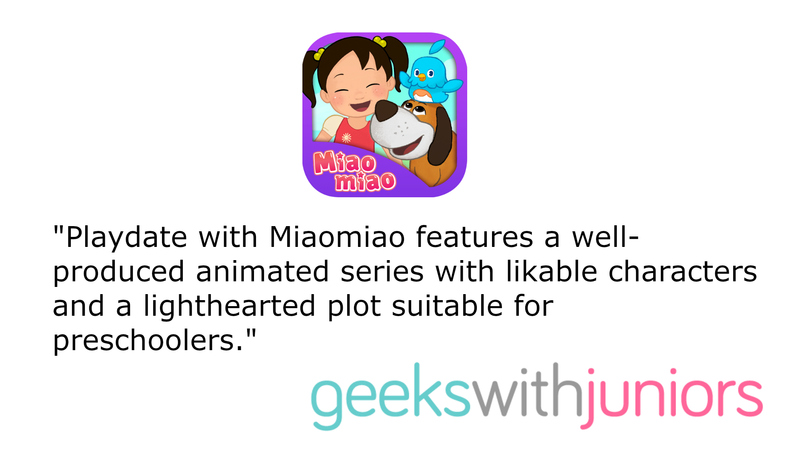 Toronto-based digital media and film production company Mark Media is pleased to announce that episodes of Miaomiao, their new 30 x 7 minutes CG-animated television series for preschool children, are available to watch on BLUEPIN’s app Kids WORLD. 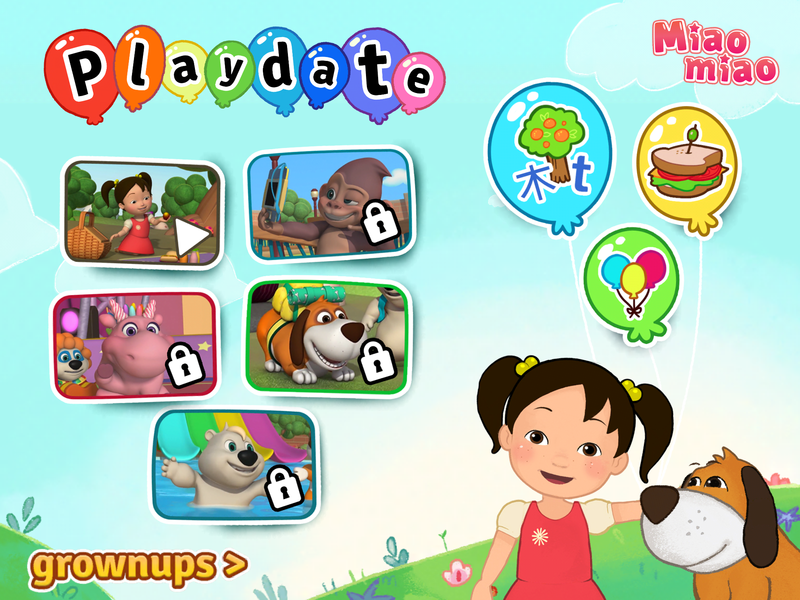 Right at home among Kids WORLD’s educational and entertainment content, preschoolers can now follow the adventures of Miaomiao, Doudou, and their animal friends, and learn early Mandarin vocabulary along the way, using the app’s seamless video player. 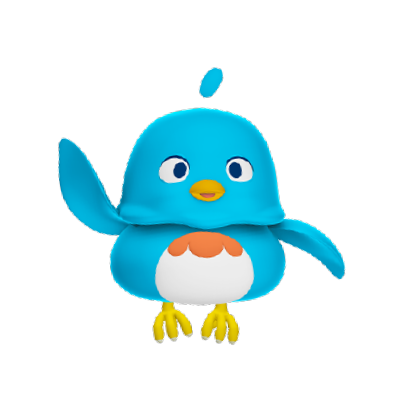 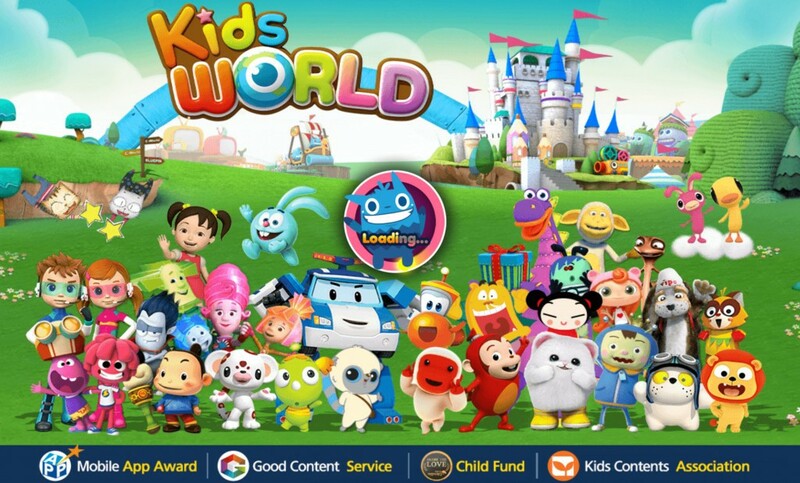 The Kids WORLD app is available to download globally on the App Store and Google Play, and is pre-installed into the Samsung Galaxy Kids tablet. 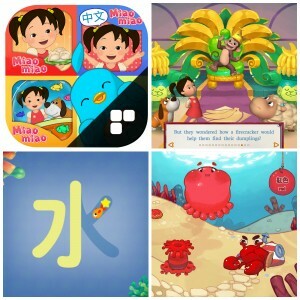 Parents will find Miaomiao in the Languages section of the app. 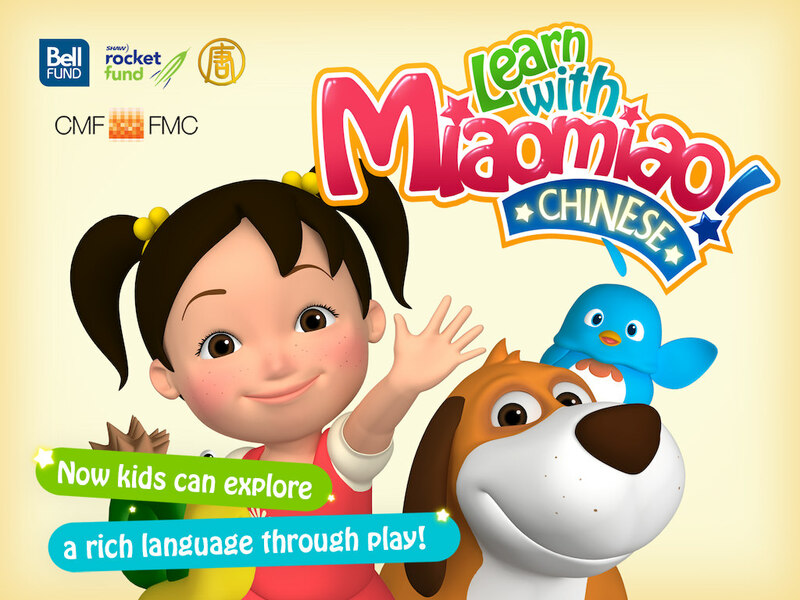 For more information on Miaomiao or Mark Media, please contact Julia Tobin at juliat@markmedia.co, or visit markmedia.co and learnwithmiaomiao.com. 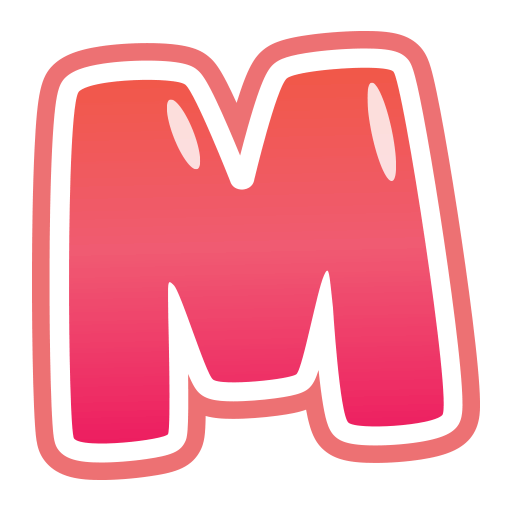 Follow @miaomiaolearn and @markmedia.co for the latest news and updates.